On Sunday, October 30, 1938, the night before Halloween, millions of Americans gathered around their radios and heard a news bulletin about strange explosions on Mars, followed by other reports that led them to believe an alien invasion was in progress. 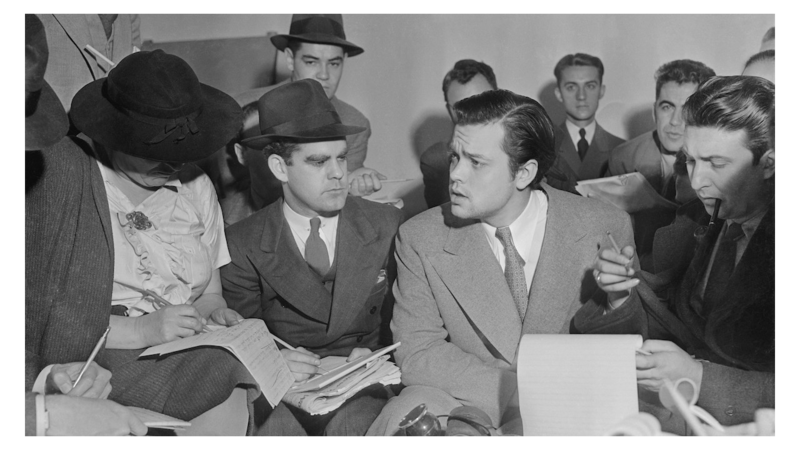 Relive the thrill of Orson Welles’ infamous radio dramatization of H.G. Wells’ War of the Worlds, 75 years after it set off one of the biggest mass hysteria events in U.S. history. The film examines the elements that made America ripe for the hoax: America’s longtime fascination with life on Mars; the emergence of radio as a powerful new medium; the shocking Hindenburg explosion of 1937; and Welles himself, the 23-year-old wunderkind director of the drama and mischief-maker supreme.